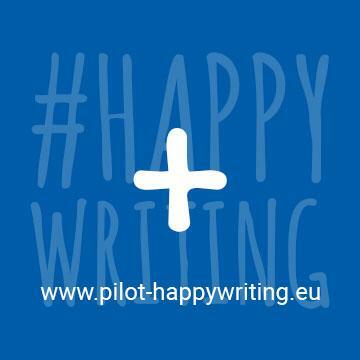 PILOT applies its philosophy and commitment to its business and production. 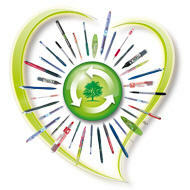 Aware that the future depends on us all, using its expertise, the company decided to create the first range of recycled pens: Begreen. a month of petrol for all the cars in Paris. In concrete terms, the sales of Begreen pens in Europe, since its launch in 2006, is equivalent to a saving of over 1 215 tonnes of plastic. This type of manufacturing is even more ambitious and costly than standard production, but we have decided to sell pens in the Begreen range at the same price as normal PILOT pens. Furthermore, the Begreen range is large and varied enough for each customer to find the pen or pens which perfectly suit their requirements..